#1 Seller - Brand Name - Catch and Release - 24"x7"x7"
Piece of junk doesn't work. Save your money. Good transaction and seller. Item as expected. Excellent pricing. Picture is extremely misleading. 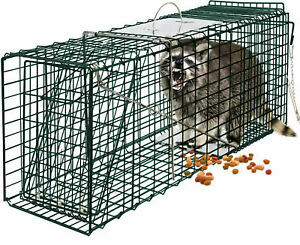 That must be a midget raccoon in the trap. Nicely designed and well constructed; easy to bait and set. One drawback is too small a sheet metal shield below the carrying handle. 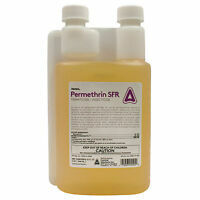 This could allow the captured rodent to possibly reach out and scratch person carrying the trap. In sum, good value for the $$. The trap is made from thin mesh wire. One squirrel bit thru a portion of the cage. I caught four squirrels using the trap. Since it is light weight, the twisting and rolling of the animals moved the trap several feet. The trap is otherwise fine. It is easy to set and they cannot escape. Easy to set - up and easy to carry around. Works well as a Mongoose trap in the hills of Jamaica, so all the chickens can free range in safety. Wonderful little device, I wish I had one sooner. Great trap great price ! Item shipped out very quick. Trap turned out to be the perfect size and worked great ,also very easy to store. 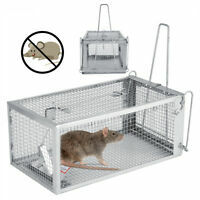 Used it to catch my cat, caught two oppossums, cats, works great, easy to set, easy to store!